Blagaj, Bosnia and Herzegovina - Orah B. B. 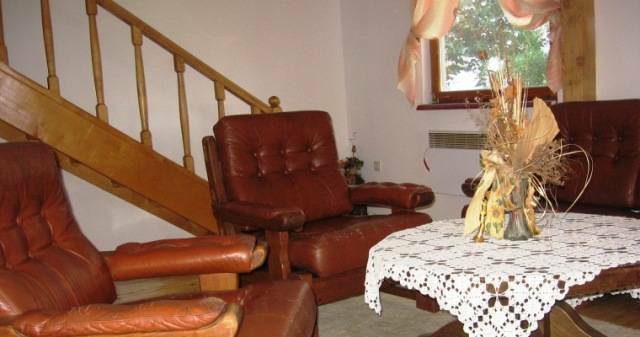 Apartment Beskid is house for rest on coast of green beauty river Buna and it is the right place for your vacation, fun, sport and recreation. 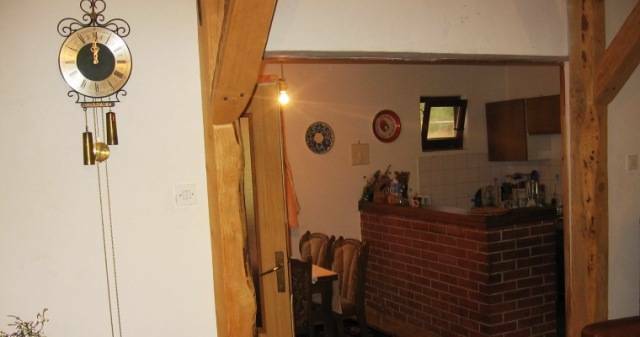 Apartment Beskid is the ideal place for all, who want to enjoy the idyllic atmosphere, but at the same time be close to all the happenings in town. 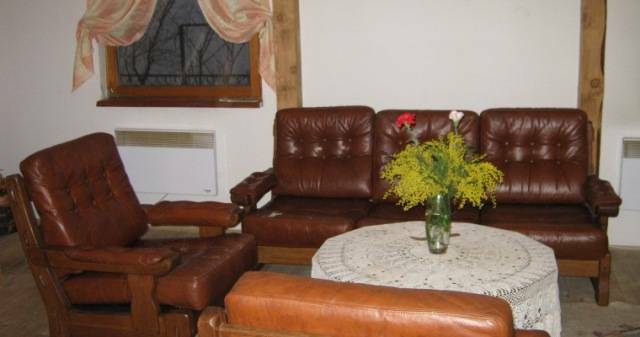 Beside of kind host and appropriate accommodation, Apatment Beskid gives you full discretion. 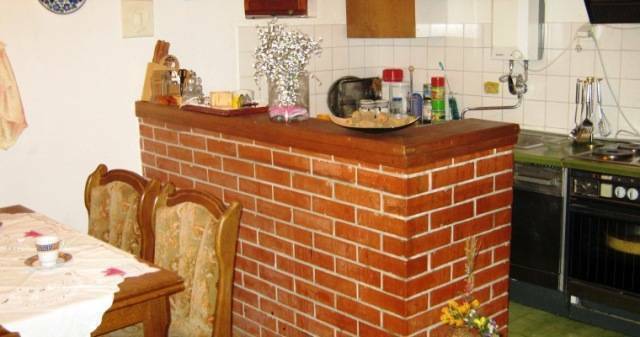 Our apartment is consist of living room, three double bed rooms + two beds extra, kitchen, toilet, terrace with barbecue, yard with pool and parking space. 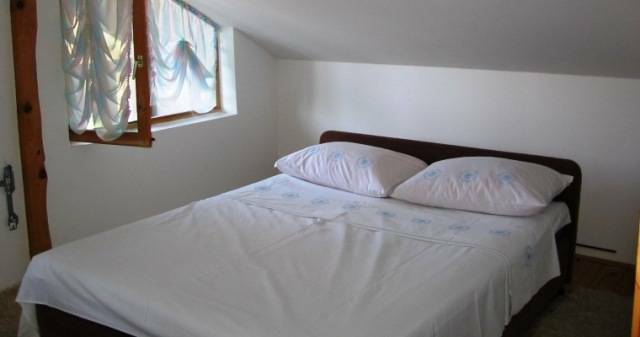 Apartment Beskid is located in Blagaj, small town in the hart of Herzegovina, near by highway M17 Sarajevo - Split -Dubrovnik. 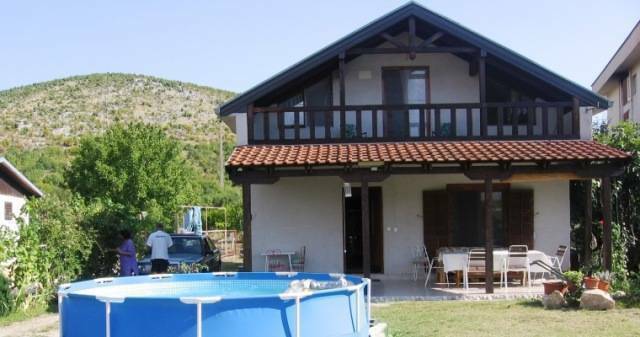 Located only 10KM from Mostarian Old Bridge, 3KM from international airport and 60KM from Adriatic sea.